In the last newsletter for 2014, XII CEO John Turner presented a neat summary of what happened during this year and provided exciting insights for the future. 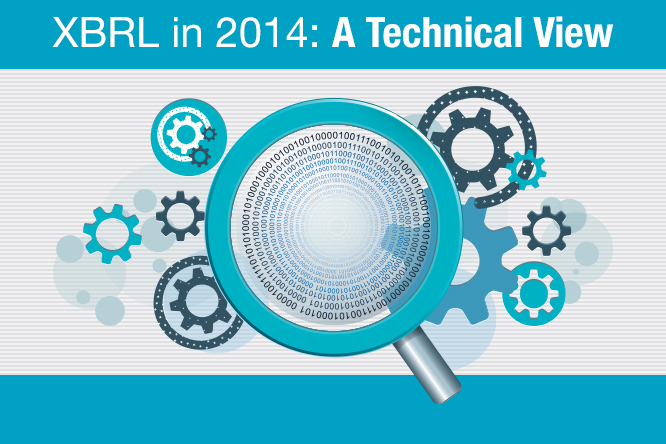 As we await the developments in the coming 2015, here is a technical summary covering the new specifications and documents released by XII in 2014, which everyone in the XBRL community should take note of. 1. Table linkbase specification was released as recommendation in March 2014. This specification governs the creation of tables as part of taxonomy, which can be used either for rendering the instance documents or as front end interfaces for creating the instances. Most of the taxonomies which have table linkbases are probably using the earlier version of the specification. 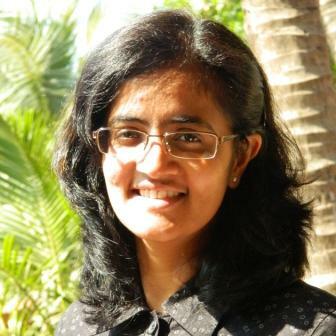 The ongoing Bank of Mauritius implementation could be of one the early users of the latest specification. 2. Extensible enumeration was released as recommendation in October 2014. This specification allows reuse of domain members to work as the finite list which can be allowed for primary reporting concepts. The use of this specification will enable defining and subsequently rendering of enumerated values in multiple languages. The Climate Change Taxonomy 2014 (CDP) has implemented this specification. 1. XBRL GL Framework has been designed to serve the purpose of handling more detailed and granular financial, business and other information of an organisation. Using XBRL GL any kind of information, be it in chart of accounts, transaction information, journal entries, etc. can be represented in standardised manner. Update in the tuple definition model as per XBRL 2.1 and inclusion of Japanese labels are the main enhancements in the new XBRL GL Framework which is out as candidate recommendation. 2.The Formula specification is now widely implemented in many taxonomies to define the business and validation rules. To specify the importance or the criticality of errors in the event the business rule is not cleared, a new specification i.e. Assertion Severity has been included as part of the Formula specification suit. With this specification it is possible to categorise the rules as ERROR, WARNING or OK. Till now this classification had to be stored outside taxonomy and hence some custom development was required in XBRL software or while implementing the taxonomy. 3. The Transformation Rules are required for Inline XBRL documents. These rules are to be used to convert the content that appears in the Inline XBRL document, as per types used in XBRL instance documents. The rules thus help in extracting the XBRL data from an Inline XBRL document. The Transformation Rules Registry 3.0 is currently out as candidate recommendation. 4. Taxonomy package has been developed so as to provide a standard format for providing locations, both global and local, of the taxonomy files. The Taxonomy Package also includes the details of entry-points and hence can be referred by the applications to identify and process the entry-points. This specification is currently under public working draft stage. 5. Recently XII published requirements document for ordering of networks in the taxonomy. This specification is aimed to facilitate ordering multiple independent networks and within these network, ordering of root level concepts. It should be noted that apart from the above mentioned specifications, there have been a few more updates. The XBRL 2.1 Conformance suite has been updated. The task forces of XII have published artefacts and guidance documents which surely would be of use to stakeholders involved in XBRL implementation. We recommend all our readers to provide their feedback and comments to the XII and make their initiative a success. Last but not the least, please take the XII market survey and help XII to prioritise providing guidance on XBRL Implementation. Wish you all a very happy and prosperous New Year 2015!